Tings Kathmandu The best hotel location in Kathmandu Three EXCELLENT reviews in one day…. Three EXCELLENT reviews in one day…. An absolute sanctuary. Don’t overthink it. Just stay here. Lastly, the staff – all wonderful people. We fell in love with them as they took such good care of us and were always smiling and accomodating. They make Tings what it is. One of the best things about Tings is the Extremely helpful, sweet and cheerful staff. You feel the love they put into their work. Bravo! 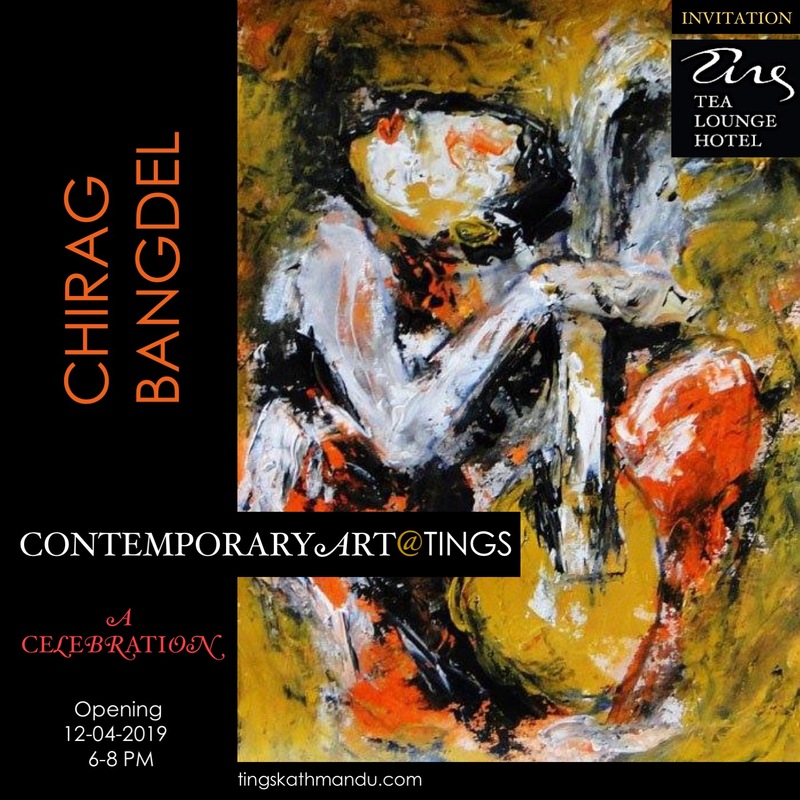 Posted in Guests & Stories, Travelers, TripadvisorTagged Art@Tings, Hotel, International, Kathmandu, Lazimpat, Nepal, Thomas Tingstrup, Tings, Tings Lounge Hotel, Tings Tea Lounge, TripadvisorBookmark the permalink. Tings Tea Lounge is open ALL DAY in Dashain! !